Welcome, y'all! This blog is a place where I get to share my love for fashion, beauty, and lifestyle. I'm a Southern girl who was born and raised in Louisiana. I am a recent graduate of Louisiana State University, where I am studied Public Relations with a minor in Business. Now I am a photographer and marketing coordinator for a Southern-based boutique chain! 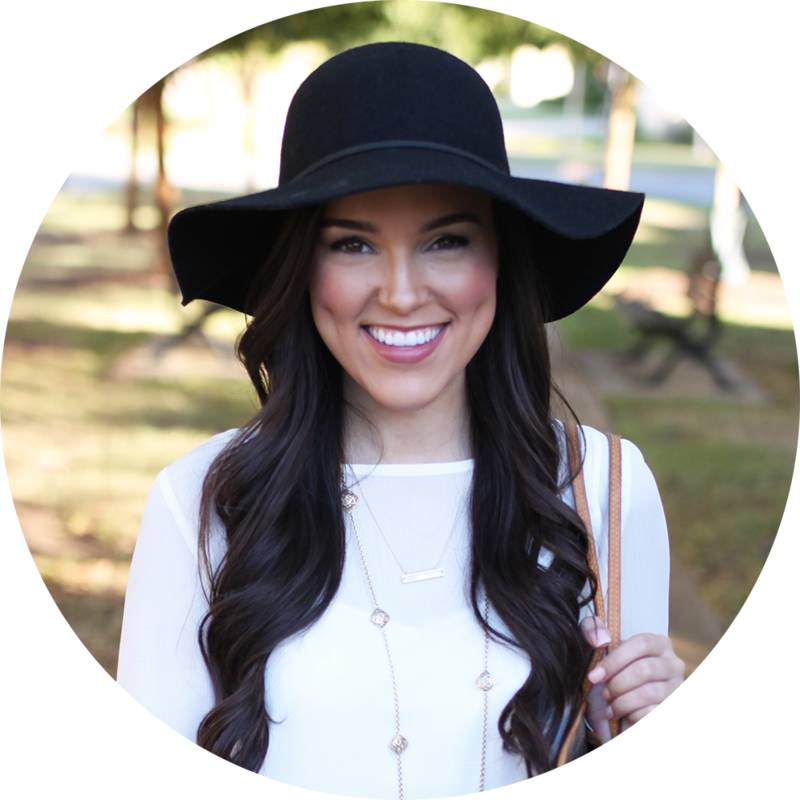 I'm so glad you stopped by to learn a little bit more about me and the blog. Your support means the world to me! I've always loved writing, photography, fashion, and doing anything creative! This blog is my creative outlet. Click here for my favorite curling wand, and here for my favorite curling iron!